Claremont Court Care Home provides high quality, specialist dementia care and nursing care that aims to make a real difference to the lives of those living with dementia and their families. 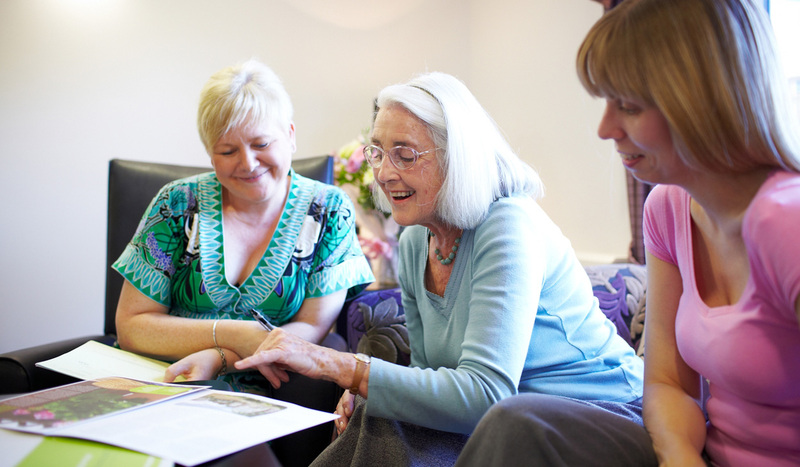 Situated in the heart of the local community in Guildford, Surrey we welcome visitors to experience just what makes Claremont Court Care Home the place to choose for quality dementia care. A world away from what many people would consider a typical care home; Claremont Court is a beautiful, warm and welcoming place, with a homely feel that is enjoyed by residents, their families and friends.